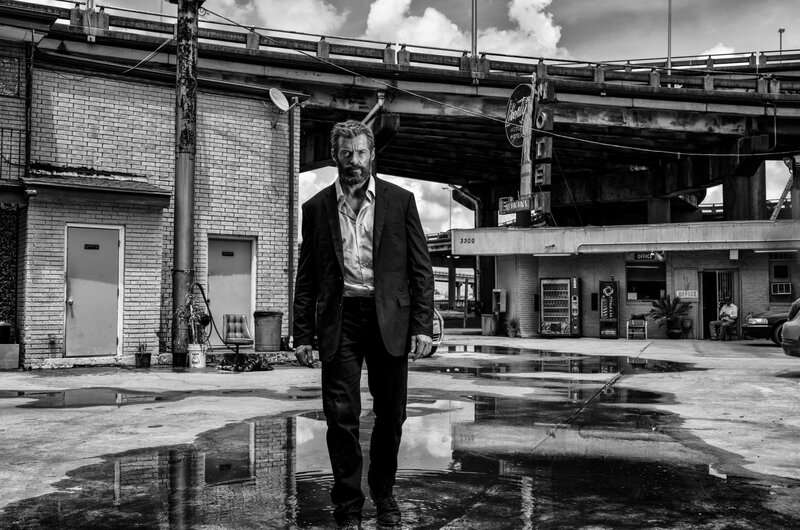 Marvel Studios isn’t letting up on the films they prepare for the release of the third installment of the Wolverine series, LOGAN. 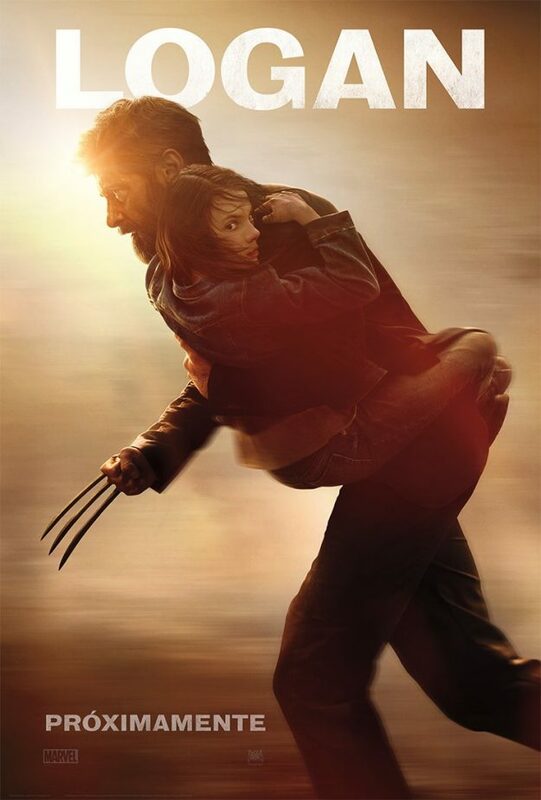 The latest film in the X-men saga, Hugh Jackman plays Old Man Logan, set in a time when mutants are scarce, his weakened powers and a young girl (Dafne Keen) aka X-23 (Weapon X23). The trailer shows them being hunted by the Reavers, a team of cyborg criminals lead by Donald Pierce (Narco’s Boyd Holbrook). And it seems that Professor X (Patrick Stewart) is the only other X-men member we see. It’s interesting how the trailer shows the original X-men comic books and Logan mentions they were stories that represented real people, mutants and events but a lot of it was fictional. 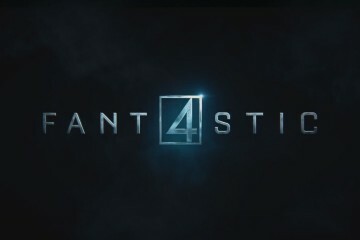 Also starring in the film is Stephen Merchant as Caliban, who helps Logan care for Professor X and Richard E. Grant as Zander Rice, the mad scientist behind Transigen’s sinister program. See more details in theaters March 3rd.